Editor: Terry Ann R. Neff, T.A. Neff Associates, Inc. 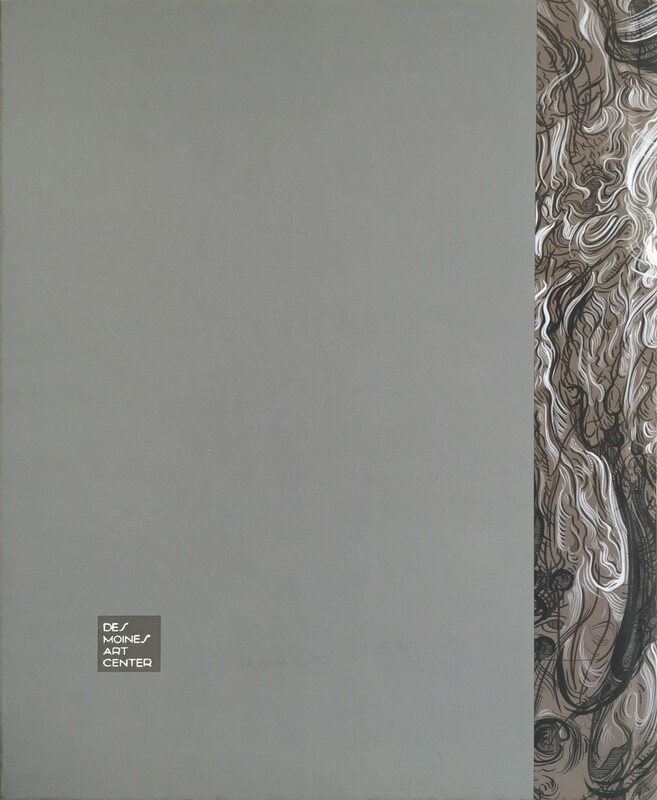 This full-color, 128-page catalog, published by the Des Moines Art Center, accompanies the first, one-person museum exhibition in the United States for the British-based artist Glenn Brown. The publication illustrates the 34 paintings, sculptures, drawings, and prints included in the show and includes essays by Art Center Director Jeff Fleming and James Clifton, director of the Sarah Campbell Blaffer Foundation and curator of Renaissance and Baroque Painting, Museum of Fine Arts, Houston, along with an interview between Brown and Steven Matijcio, curator at the Contemporary Arts Center, Cincinnati. 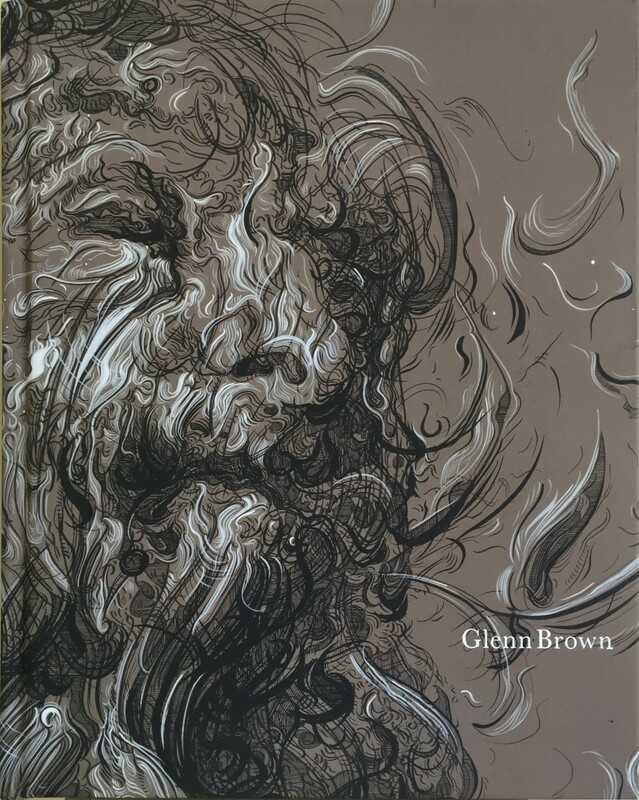 Glenn Brown has been published by the Des Moines Art Center, Des Moines, Iowa, on the occasion of the exhibition Glenn Brown at the Des Moines Art Center, May 21 through August 28, 2016, and the Contemporary Arts Center, Cincinnati, Ohio, September 9, 2016, through January 15, 2017.